Discover the most efficient Prostate cancer new treatment, and if your suitability to undergo to this therapy. If you’re not, what other treatments could be available for you? 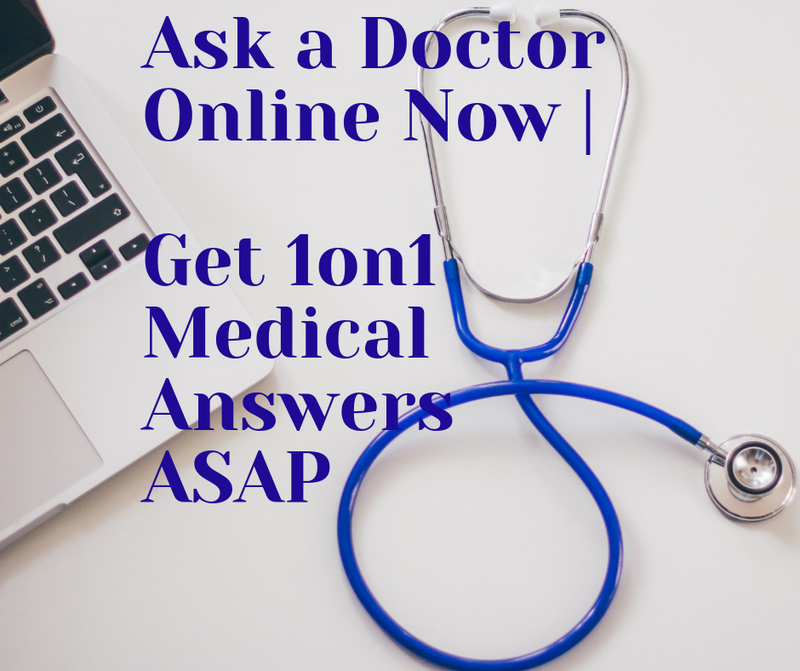 If you arrived from latest treatment on prostate cancer page, you may understand what the attempts to find new treatment for prostate cancer are. However, prevention is better than curing. In this page you’ll get to know how far the prevention methods are considered life-saving therapy. Furthermore, in the current page, you’ll get to know some other prostate cancer new treatments that might be suitable for you. I may understand that cancer is a delicate issue, in which two issues are put in front of each-other: hope and fear. Hope to me is courage, strong willing to find alternatives and to fight the disease. I consider as fear the doubt you got inside if to continue fighting or stop like that. There are some things that we can change in our lives, and some others which cannot, because it’s not up to us. In both cases, each of us must be determined to do what one’s can do. That is a strong personality, with strong determination to face things, as they are even the worst ones. All the above “predication” is not to frick you out. The only aim is to make you clear that any of the prostate cancer new treatment has its own limitation, especially when talking about the advanced prostate cancer stage. Some complications of surgery are impotence. This is due to removal of nerves which supervise the erectile functions. Nowdays the main focus is toward the usage of nerve grafts. They can replace the nerves (which have been cut) and to reconstruct the potency. Experimentally, the drafts are derived from other body organs or replacing an artificial nerve. However, as for every new treatment, there is a need for further studies. The basic of this theory is: to block the blood nourishment of cancer. Actually, angiogenesis means the growth of blood vessels in a tumor. 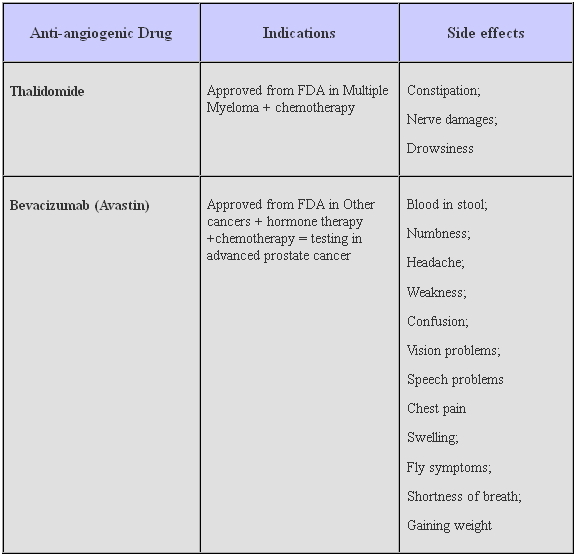 These types of drugs are called Anti-angiogenic. The following table has the details on each of them. What about the monoclonal antibodies? For your information, the monoclonal antibodies are some types of proteins of immune system. 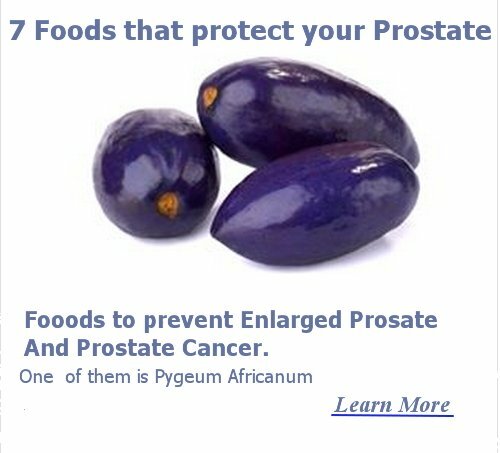 They recognize certain proteins inside the prostate cancer cells or any cell of your body which “help” the cancer growth. Denosumab is a monoclonal antibody which immobilizes the turning on of the osteoclasts in some studies carried out in patients with bone metastasis. Find out some other Prostate Cancer Cure Options rather than Prostate Cancer New Treatment.